Tara was interviewed for an article that was published on November 3rd in The Santa Fe New Mexican, which documents what we’ve been saying since 2010 about the booming business of late term abortions under Curtis Boyd, making New Mexico the Late-Term Abortion Capital of the WORLD. 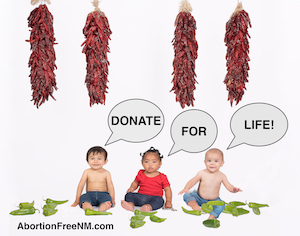 Women are evading their own state’s abortion restrictions by coming to New Mexico to kill their babies and the Religious Coalition for Reproductive Choice (RCRC) is highlighted as making it possible. The abortion industry is constantly trying to remove the stigma that surrounds their practice of killing babies, but it will never happen, and by hiding behind fake religion only makes them seem desperate. There is still much to be done but we need your help. 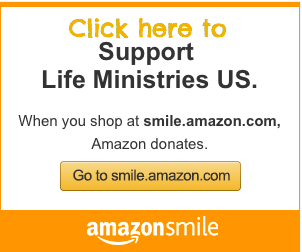 Your prayers and support are vital and we can’t continue on without your support.